The total solar eclipse is just a few days a way and everyone is buzzing about it. It will be visible in the US from Oregon to South Carolina with 16.5 million people able to view it. However, the other 306 million people in the US are out of luck when it comes to viewing the total eclipse. 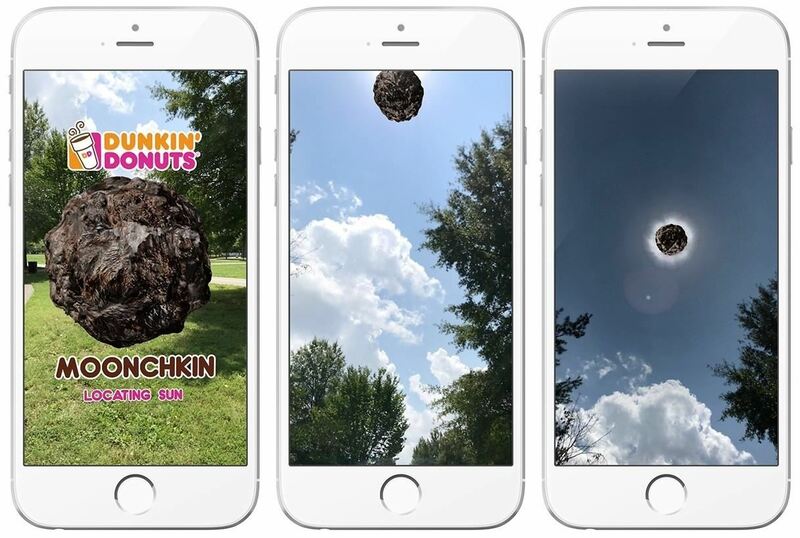 Luckily, Dunkin Donuts, of all companies, has created a solution that will let you see a total eclipse anytime, anywhere using Apple's ARKit and munchkins. The app is called "Moonchkin" (see what they did there?) 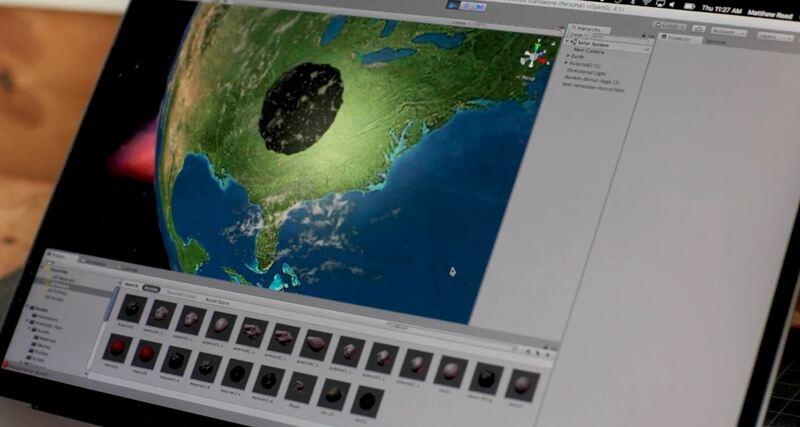 and was created with the help of the AR development company, Redpepper after deciding that they wanted a way for everyone to experience the Solar Eclipse in some way. Besides all the work done in creating the app, Redpepper revealed on their website that a lot more research went into creating the Moonchkin than most would think. According to a promotional video done by Dunkin, the group tested out each of Dunkin Donut's famous pastry products to figure out which one most resembled the moon. In the end, they decided to go with a chocolate glazed munchkin as the texture of the surface and the munchkin's dark color were enough to make it look realistic while looking ridiculous. The Moonchkin app uses your phone's GPS tracking system to find out where you are in relation to the sun. It then calls on cross-referencing the star maps API to find the sun's position in the sky. Once the coordinates lock up, you are able to watch as a munchkin creates a total solar eclipse. They also decided – just for fun – that they would calculate how many calories an actual moon sized munchkin would be. They concluded it would be able 8,212,017 calories, and considering it's a virtual ball of fried sugar dough, it would probably not be something that anyone should be eating. Nonetheless, this app is a fun, silly way to view the eclipse if you're not going to be able to see it on August 21. The catch is, though, that you won't actually be able to access the app until the fall. So until then, at least we've got television!